Beautiful sound, awesome video. 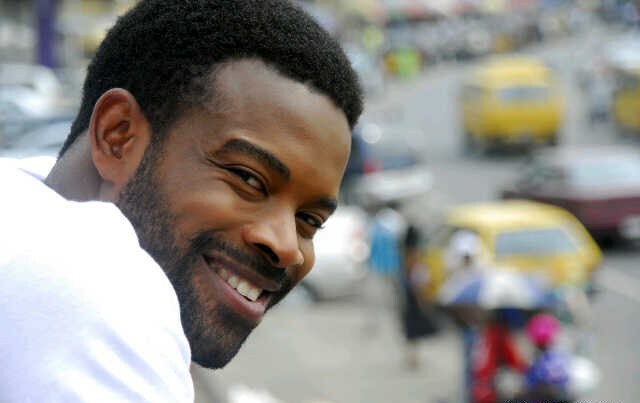 The Afolayan brothers teamed up to bring us the visual to Gabriel Afolayan’s “Awelewa” (Most Beautiful). The video was shot in Seychelles with the support of SBC (Seychelles Broadcasting Corporation), Africa film factory, Highstreet Riviera and Golden Effects Picture. The music video was inspired by the movie ‘ A Love Like This ‘ which will be released in 2015. The movie features Gabriel, Shoki from South Africa and other talented actors from Kenya, Seychelles and other parts of the world.